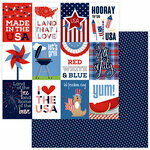 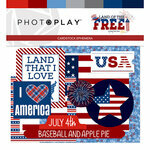 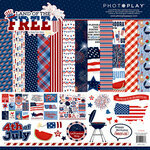 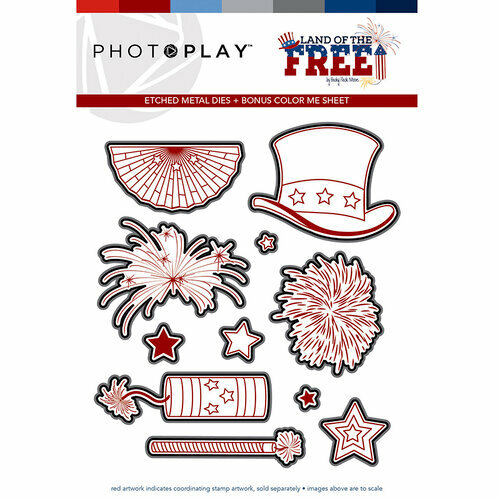 Say Happy Birthday America with a handcrafted card using the Land of the Free Collection Die Set designed by Becky Fleck Moore for Photo Play Paper. 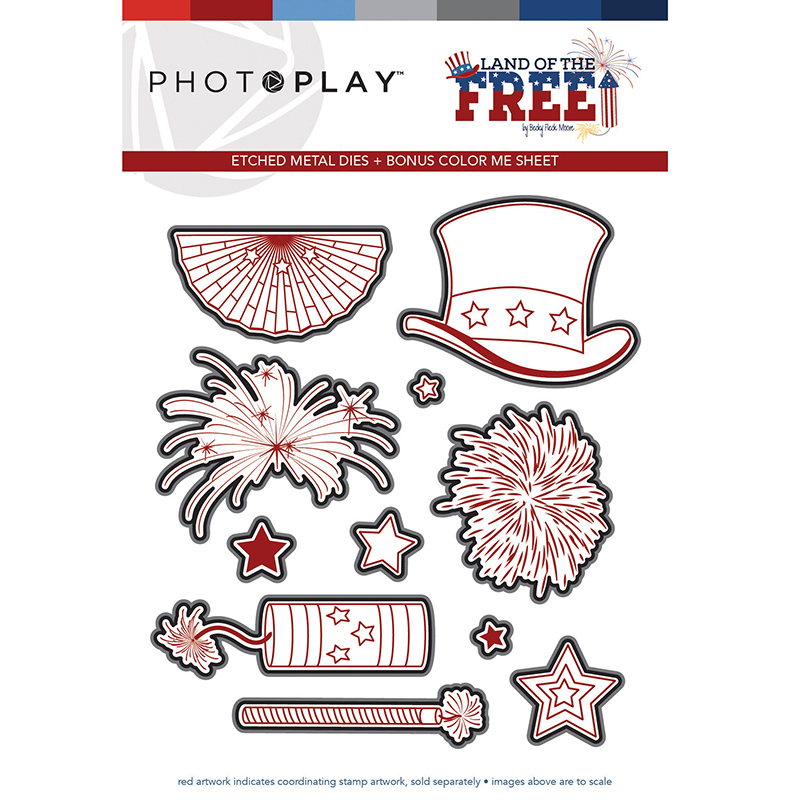 Included in the set are 11 thin metal dies that are compatible with most die cutting machines and coordinate with the Land of the Free Stamp Set, each sold separately. 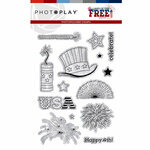 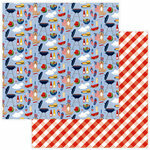 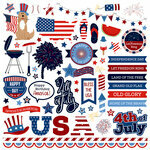 Images include a banner, fireworks, stars and more. 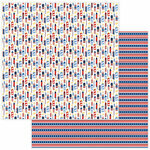 .25" x .25" to 2" x 1.5"